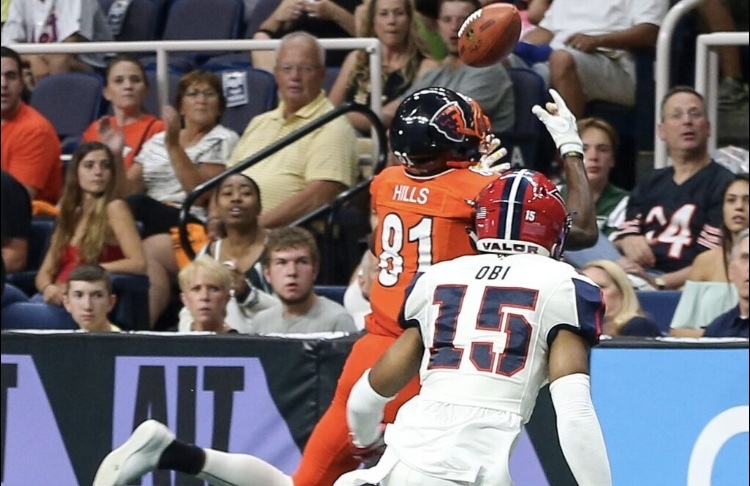 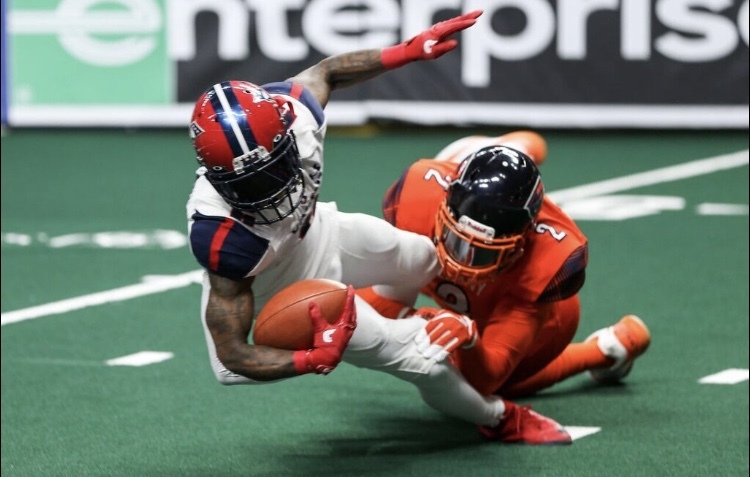 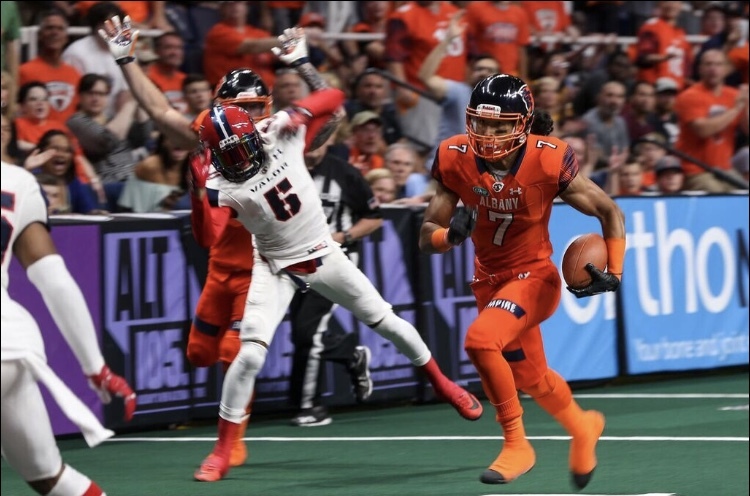 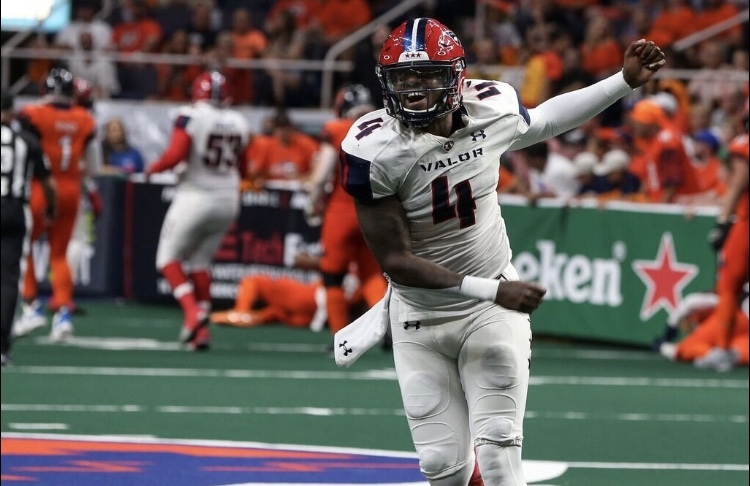 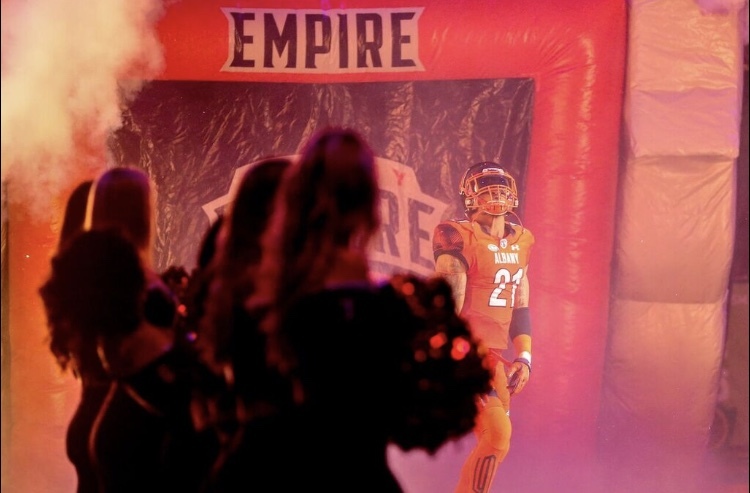 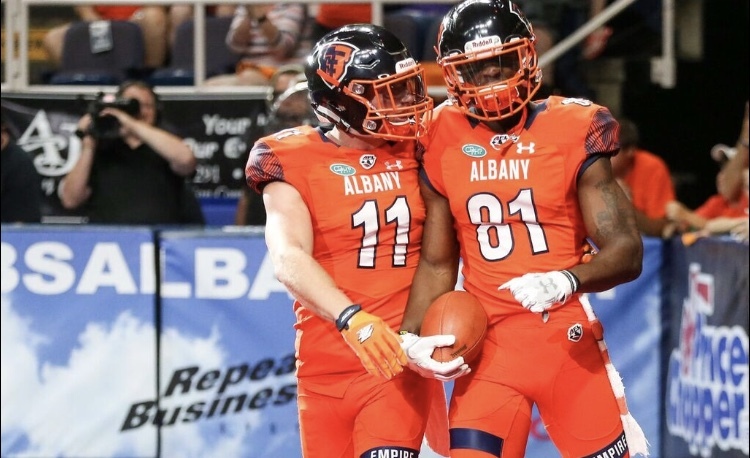 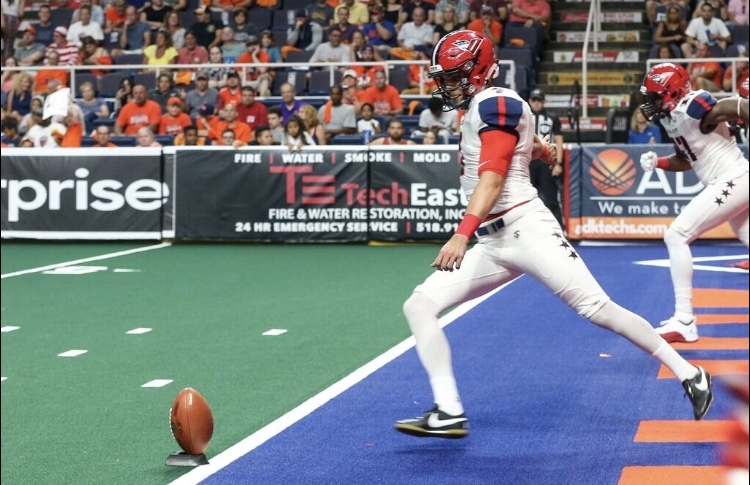 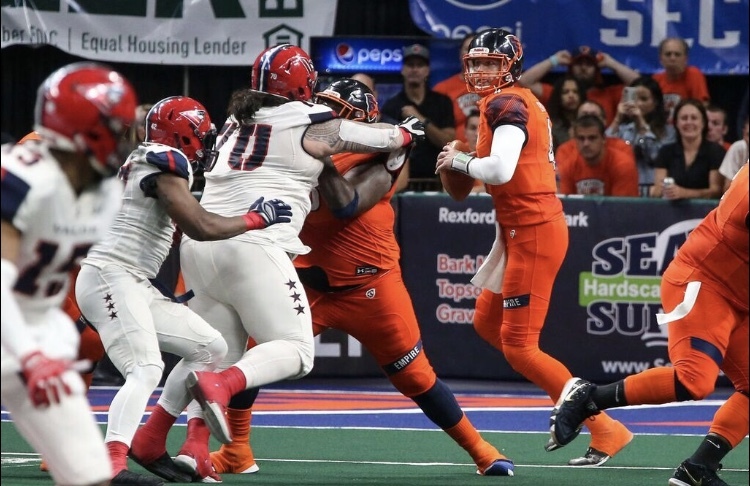 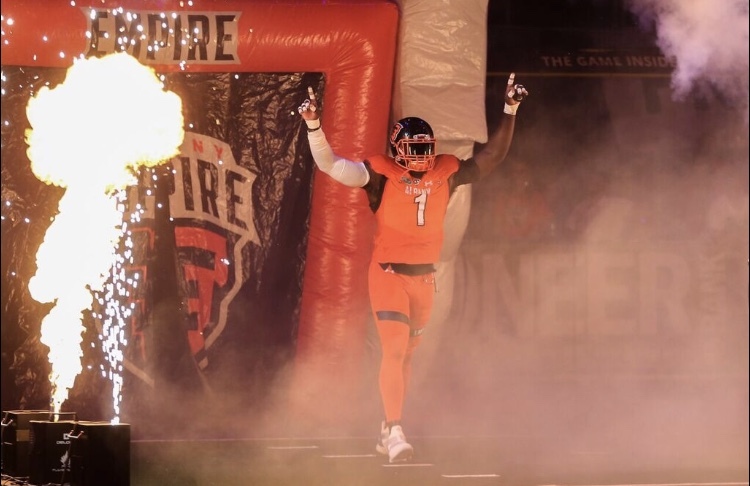 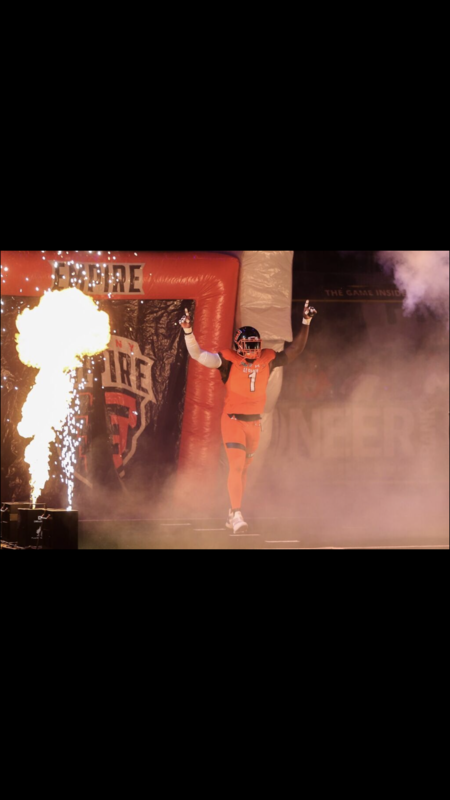 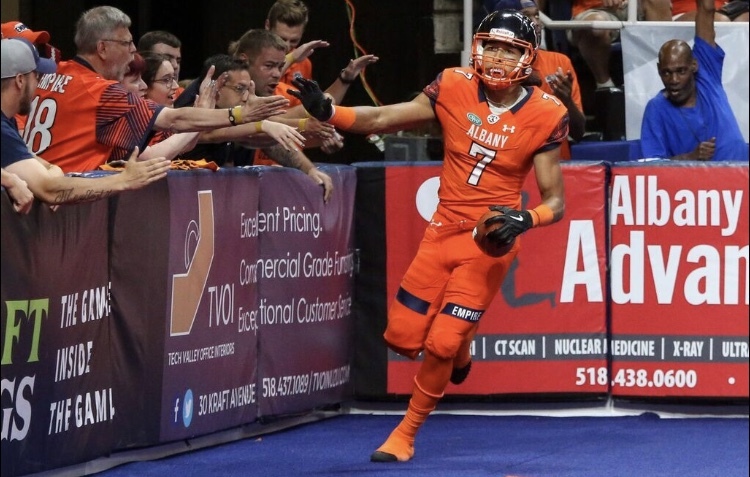 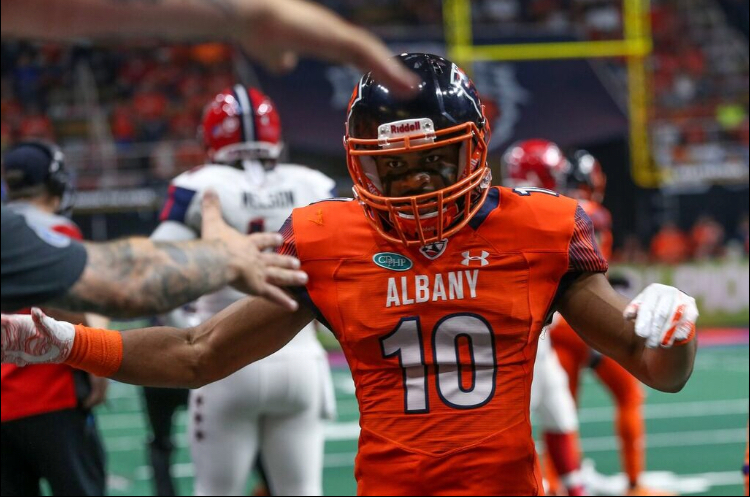 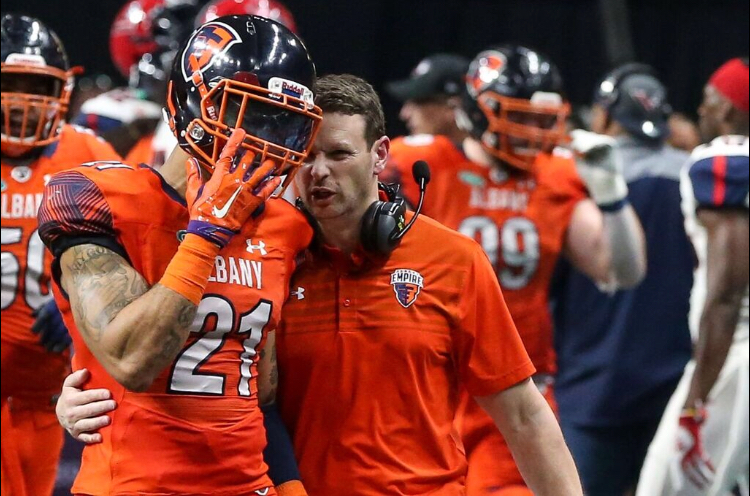 ALBANY — The Albany Empire lost to the Washington Valor 47-40 (103-97 agg.) 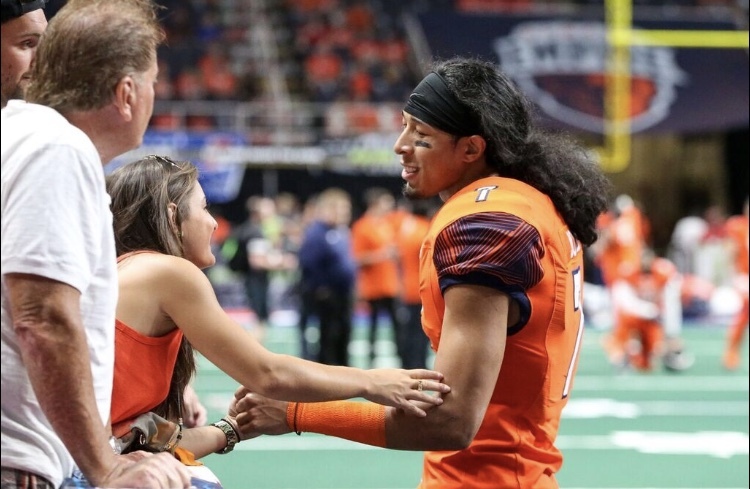 ending their inaugural season. 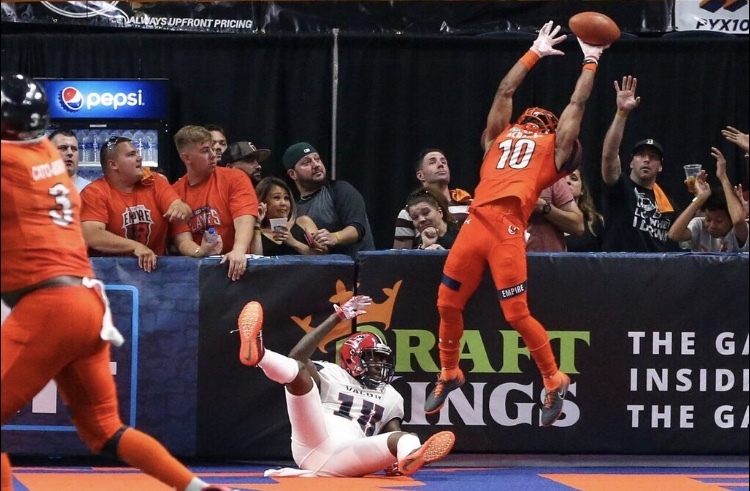 Here are some scenes from last nights game.  Photos by Robert Dungan.